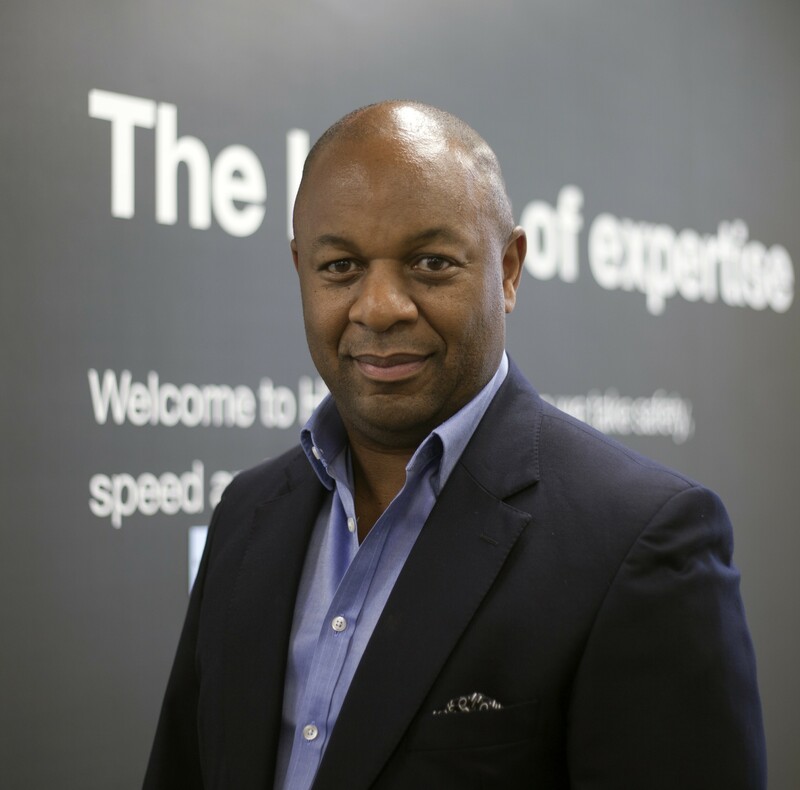 A skilled sales and marketing professional with over 22 years of experience, Ian has worked for some of the largest agency networks in London supporting brands such as Tesco, BMW and Microsoft. Returning to his native home Manchester, Ian joined the business with the remit of increasing our offering to social and affordable housing providers, as well as managing a number of major FM accounts. He also oversees our CSR activity including our ongoing commitments to charities Brainwave and LandAid.